How often do you get the chance to spend the night in a World Heritage site? 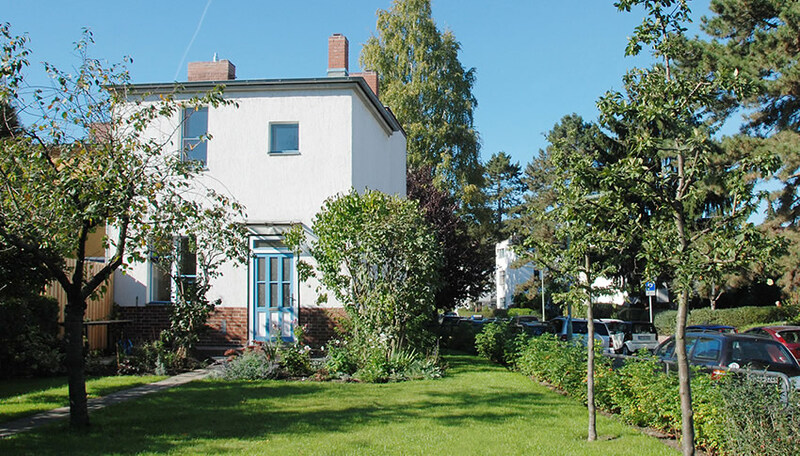 This modernist home forms part of the UNESCO-protected Hufeisensiedlung (Horseshoe estate), a pioneering residential development designed by Bruno Taut in the mid 1920s. Carefully furnished in period style, and decorated, too, with Taut's vibrant signature colour schemes, the clean-lined interiors of this functional yet cosy dwelling would certainly meet with the architect's approval. 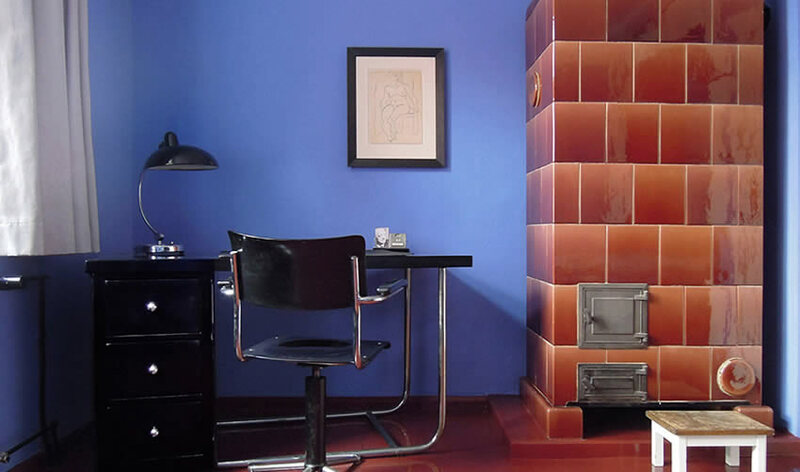 Particularly apt for design aficionados and architecture buffs, Bruno Taut's house isn't just a place to stay, but a living museum offering first-hand experience of elegant Bauhaus design. With their sophisticated design and sleek finish, these units already look impressive, but the fact that they're halfway up a tree definitely adds to their allure. 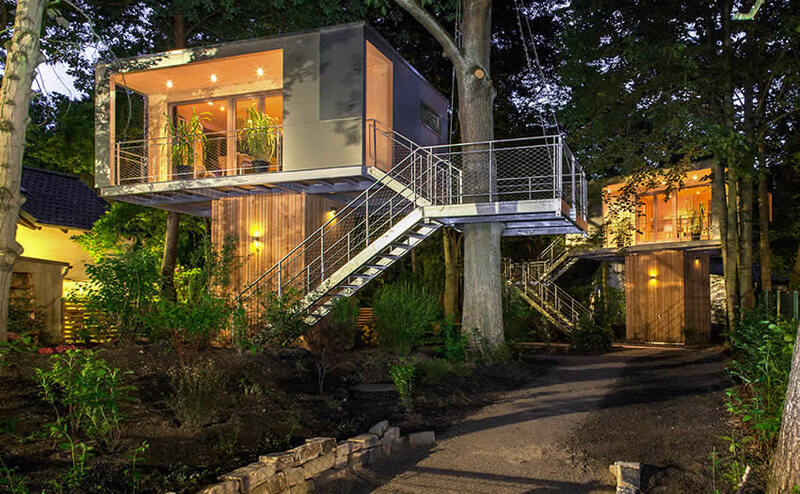 Located in Zehlendorf, one of Berlin's greenest, most affluent districts, these swanky treetop cabins rub shoulders with some of Berlin's most desirable (though slightly more down-to-earth) homes. Climb the stairs, settle into your own leafy arbour, and confuse the hell out of any tree-dwelling wildlife. 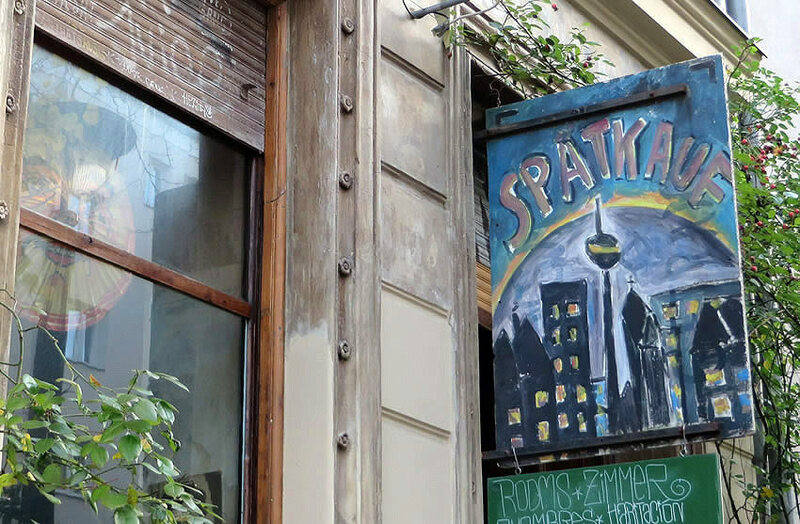 Bedding down in a 'Spätkauf' (late-night store) may not seem a particularly enticing option, but Berlin's loveliest corner shop might just convince you otherwise. 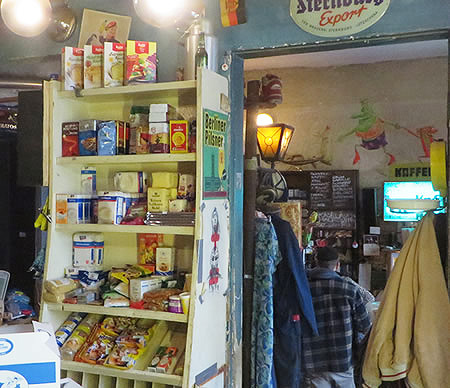 This wonderfully atmospheric old-style grocer's not only doubles as one of Prenzlauer Berg's cutest cafes, it also offers cosy, bargain-priced rooms to Berlin's holidaymakers. Factor in the fabulous location - and the fact that popping out for emergency food supplies just couldn't be easier - and this very convenient convenience store ranks high on any list of unique places to stay. 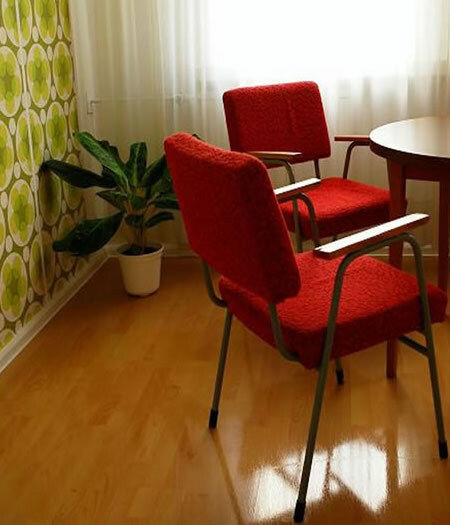 Located in the heart of on-the-up Wedding, the former Rotaprint plant is now home to various creative businesses... and savvy Berlin visitors who happen to know that it also boasts two stylish, great value guestrooms. 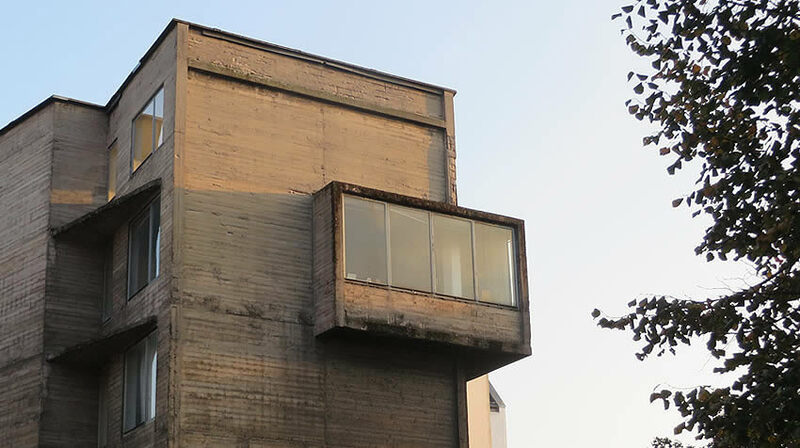 Spend the night surrounded by some of Berlin's most striking industrial architecture, and at breakfast time, pop down to the acclaimed 'Kantine', which is handily located within the complex itself. Berlin's Propellor Island City Lodge probably qualifies as one of the most blogged-about hotels ever - which is hardly surprising considering its utterly unique interiors. Spend the night in a gravity-defying bed, attempt to remain sane in a room of multi-angled mirrors, or take a shower in a large plastic bag. This isn't just kooky interior design: each of the Lodge's themed rooms is conceived as an artwork in itself, and with dozens of different boudoirs to choose from, there's plenty of avant-garde accommodation on offer. 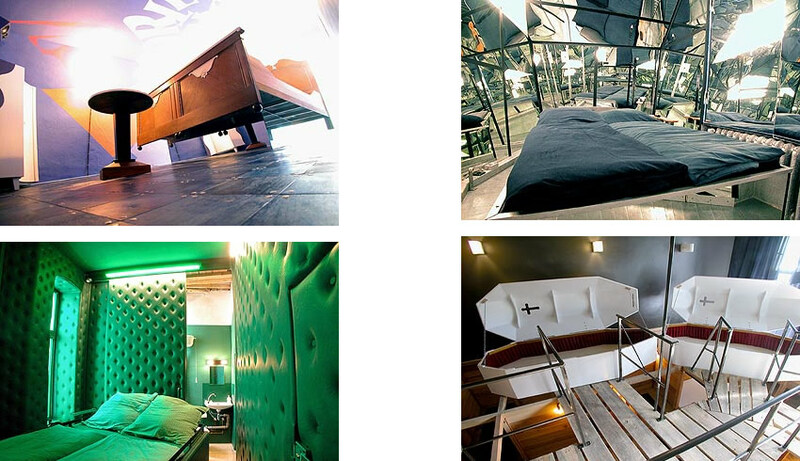 Release your inner artist in Berlin's most surreal sleeping quarters. 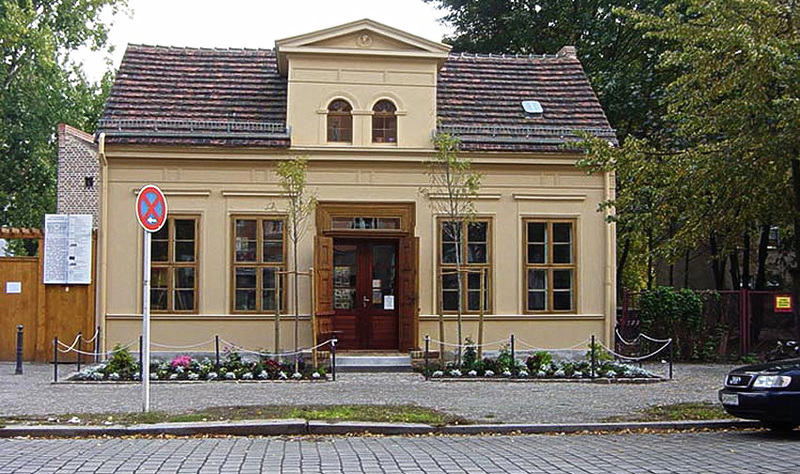 They've been producing bread in the Bäckerei Pankow since 1875, and this lovely little bakery / museum still retains every bit of its old-fashioned charm. What's more, the guest rooms tucked beneath the gables also evoke another era entirely - especially the huge wooden tub in the bathroom, which fortunately comes complete with very modern hot water. Added bonus? An aroma of fresh-baked loaves, which, if you're lucky, should waft up from the old brick oven downstairs. 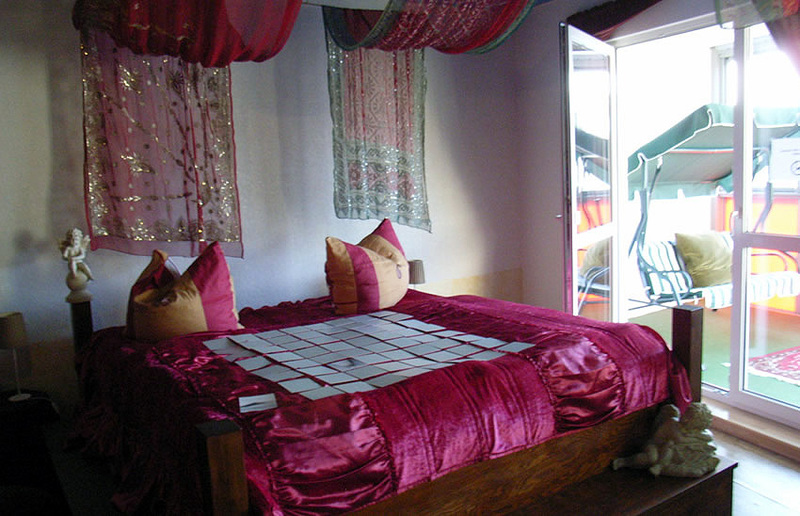 No extra charges for the best smelling lodgings in town. It was built in 1914 for the enormous sum of five million gold marks, and it's not hard to see just how the money was spent. 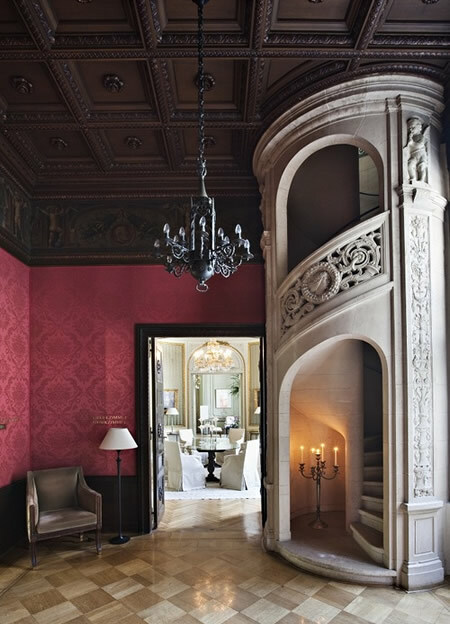 Today, this opulent former villa is home to the Schlosshotel, a five star resort in the well-heeled district of Grunewald. 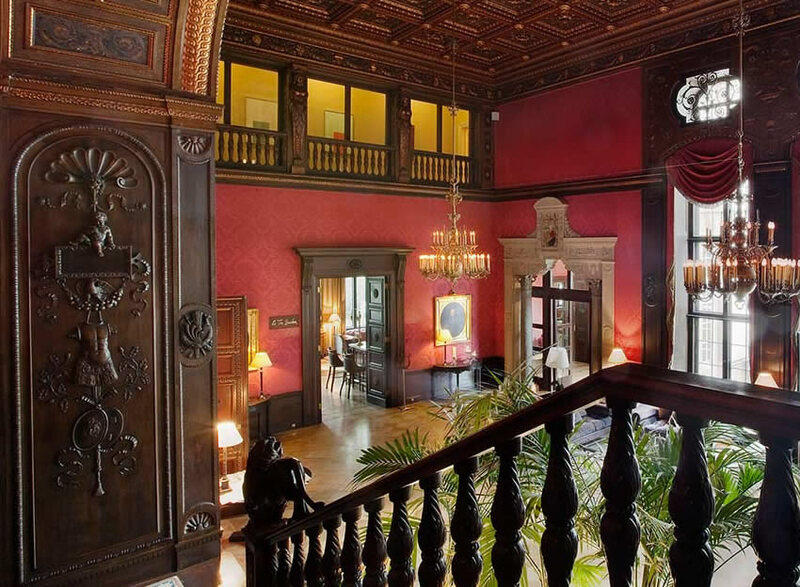 Spending a night or two in in such magnificent surroundings obviously doesn't come cheap, but frankly, the chance to scamper up and down the gorgeous spiral staircase shown below could probably persuade us to max out the credit cards. 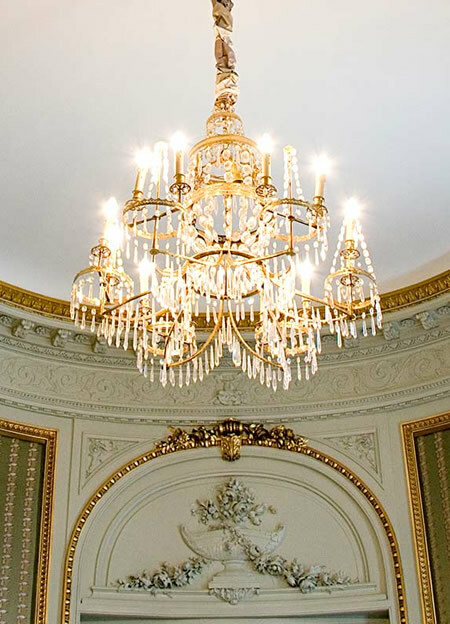 Tip: if the finances won't stretch to an overnight visit, the Schlosshotel's bar or restaurant provide a (slightly) more economical way to marvel at the splendour of one of Berlin's most spectacular historic homes. 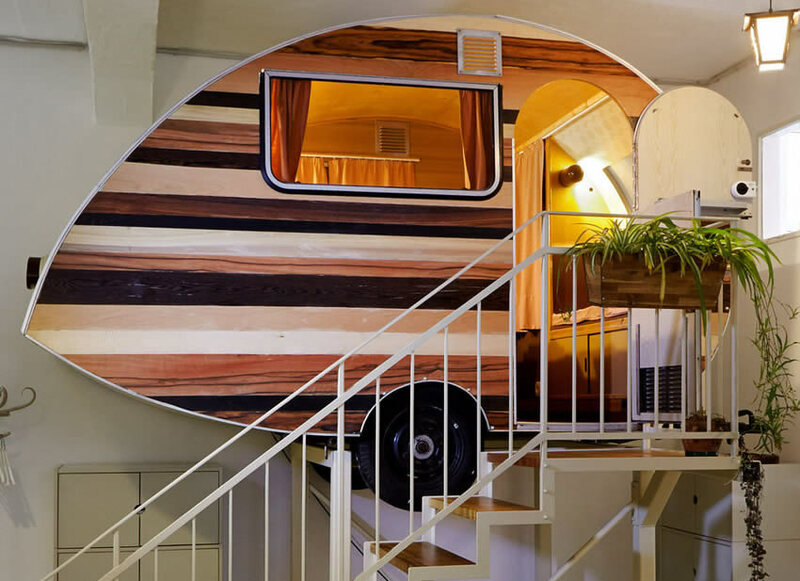 It's a minature trailer park that just happens to be indoors - a cosy campsite of revamped caravans and adorable little huts permanently stationed within a former Berlin factory in buzzing Neukölln. All the bijou sleeping quarters have received funky makeovers at the hands of local designers, and even come complete with individual 'terraces'. Guests claim that it's just like the real, camping ground experience, except, of course, that you're not going to get rained on as you trudge dozily from bed to shower. 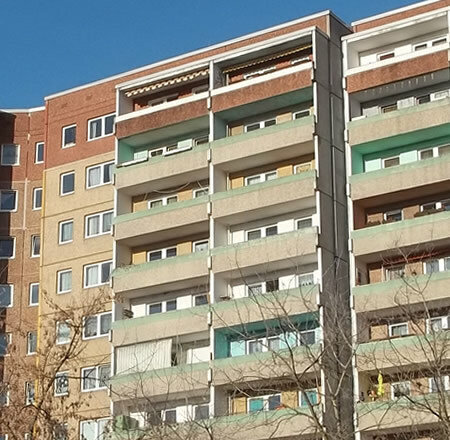 (In)famous for its GDR-era tower blocks, the Berlin district of Marzahn isn't obvious bed and breakfast territory. But the eleventh-floor Pension 11 Himmel offers a variety of exuberantly-themed bedrooms, from a pastoral cornfield to a silk-canopied 'Princess' suite - all, of course, with sweeping views of the surrounding highrise. 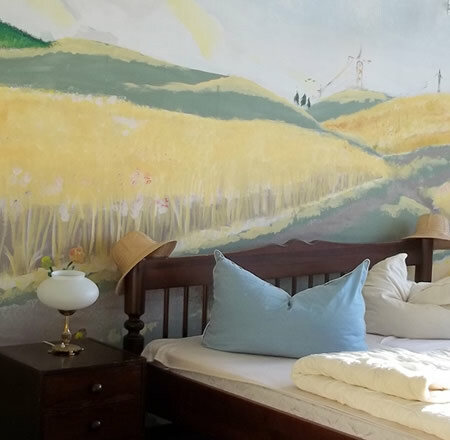 The project was initiated with the help of local children, who not only oversaw the B&B's design, but are involved in every aspect of its day to day running. 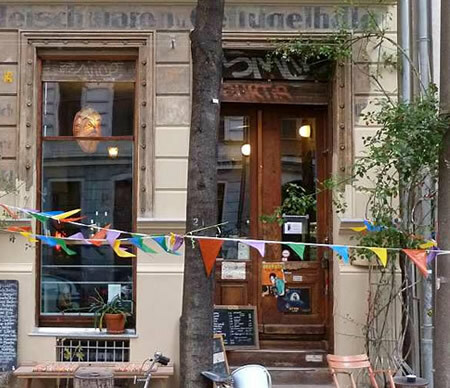 Bargain prices are a definite draw, but the chance to support an enterprising endeavour and get to know one of Berlin's least visited districts (tours provided on request) adds to the appeal. Think of it as a very alternative taste of the high life. 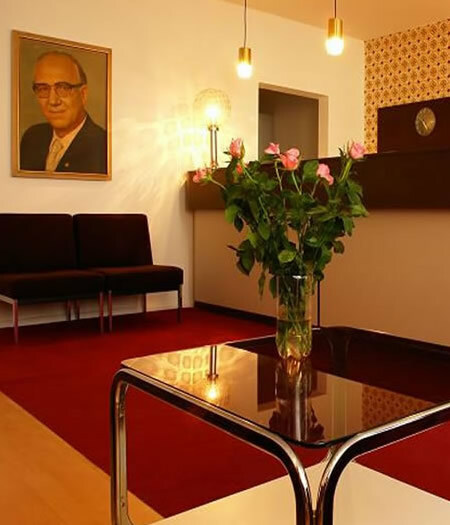 Journey back to the days of East Berlin at the brilliantly named 'Ostel' (Ost means East, you can guess the rest), which is decorated throughout in retro GDR style. 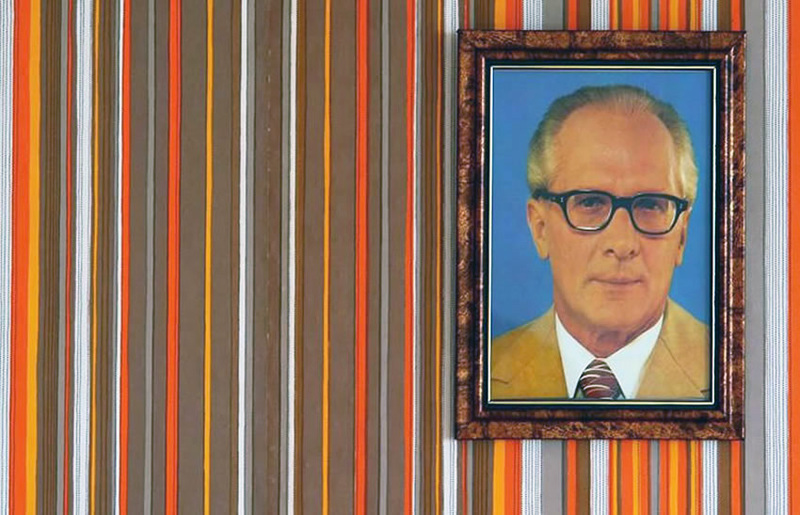 Housed in a concrete block typical of East German planning, the bold patterns, wooden trim, and lots of orange and brown deliver an authentic dose of spartan socialist chic. Check in here, and it's easy to start believing the Berlin Wall never fell.